Looking for information on the trend trader software is almost an exercise in futility. This is because the software’s website is poorly optimized. This could be as a result of the software being fairly new in the binary options marketplace. The advantage you have is that you do not need to go through all the rigors of seeking for information on Trend trader because it is all laid out here for you. 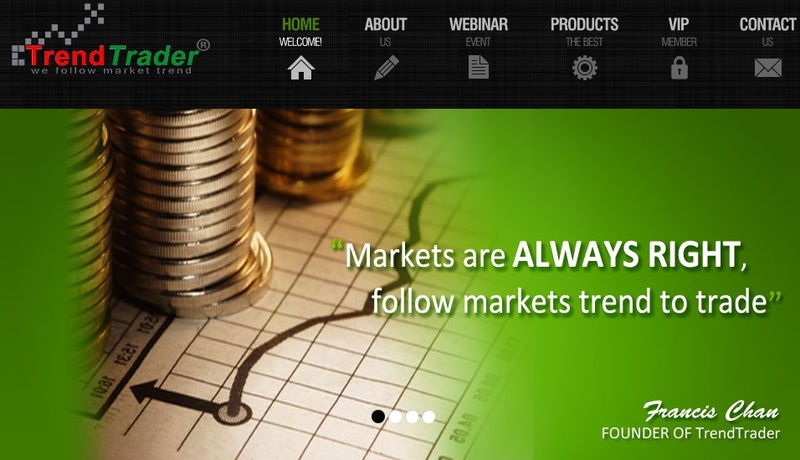 Trend Trader is a binary options robot that was registered in August 2015 by the developer and CEO Jonathan Miller. It has made claims they it will make you between $1,350 and $3,700 every trading day. 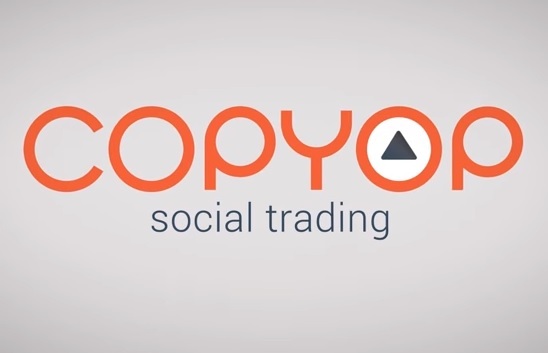 This will be as a result of their unique trading model that has not been seen or heard of inthe binary options marketplace. Almost all the information that is available on the Trend Trader software will be found in the sales video at in the software’s homepage. One thing you will notice about the homepage is that it is verysimple and spare; there are just a few buttons here. There is no ‘About Us’ section, or the ‘FAQs’ or even a ‘Contact Us’ button. What you will find is the sales video which takes up most of the page, a pop up that tells you how many dollars a particular trader has just made, and another pop up asking you to sign in. With this kind of homepage, you just have to watch the sales video which loads immediately you land on the homepage. The same happens if you land on an affiliate’s page. 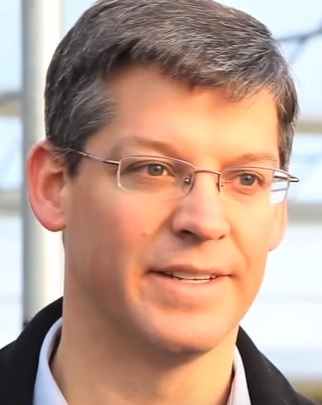 Here The narrator, who will identify himself as the creator of the software will welcome you and tell you straight of that you have reached a unique platform where your profits are guaranteed. It right off the bat that he tells you that your trading will yield at least $1,350 at the onset of trading and this could rise to $3,700 within a few days of trading. This he says will depend on your level of trading. In the video, Jonathan Miller says that to sign in is absolutely free and that he does not make any money before you do. This he says, means that his cut will be made after you have made profitable trades and not before. His fee is 30 cents per profitable trade and it will be deducted automatically from your profits. Miller says that he has been trading binary options since 2011 and that he created this program with a collection of Wall Street insiders because he discovered something about some assets that most people had ignored. This he says made him create a product that only deals with assets that have been in the markets for more than 100 years. With these assets, he will make you profit by making trades following his discovery that assets such as gold, silver and crude have some repetitious trends during trading. He discovered that there are between 400 and 600 such trends every day. Of all these he found that about 6.5% come with an accuracy that does not go below 93%. Here is where the profits are made because his software will only make trades with these highly accurate trends. In the video, you will listen to some interesting testimonials by people who say that Trend Trader software has done then a lot of good financially. This it seems is an attempt to cement their claim to be making each of the thousands of its traders thousands of dollars every trading day. They will tell you how the software has changed their lives and why you also need to join them in the money train. Having your own trading account with Trend Trader is easier than understanding how the software works. You will not need to take a lot of time having your account opened. You will be asked to delete all your cookies before commencing on the registration. It is then that you will fill in your personal details for the account including creating a new password. They require that this password be not one that you use to access another or other accounts in binary options. Once done with this, you will need to open an account with a broke that the software will direct you to. You will be expected to remit a small amount as deposit; $250 which is the software’s minimum balance. From here, your account is ready to be used to make trades in binary options. There are always two sides to a coin. Trend Trader has its pros and cons. If they can hack it, Trend Trader offers you an accuracy rate going as high as 93%. This is a definite 9 accurate trades out of every 10 that are actually made. This could seem to justify their claim of making $1,350 every day. The thing is, 93% accuracy is a very tall order and making it will require special software. 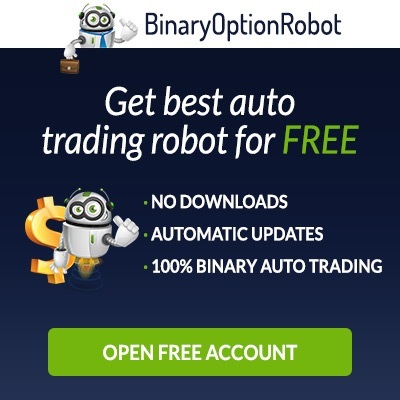 Trend Trader is a binary options robot. This implies that the software is automated. You as a trader will have very limited obligations put upon you to make trades. Traditionally, a trader had to study his own indicators to help him make trades. This has all changed and Trend Trader will do for you all that you could have done were you an old time trader. One group of people who will benefit from this robot is the beginners in binary options. With almost everything required to generate the right information to make god trades being done for them, they can make profits without having the need to go for training or apprenticeship with an experienced trader. A minimum deposit of only $250 will allow traders with all kinds of financial bearings to come in and trade. This is because you will now have the allowance to add your deposit to whatever level you prefer. Also, you can start trading with the low deposit before you decide whether you need to increase your deposit. This way the potential of making losses with the software at the beginning are eliminated or at least, reduced. There is a dedicated team to help out with all your trading and operative issues should you encounter problems with Trend Trader in your life as a member. This kind of support will not be provided for any extra charge but it is a benefit you will earn by virtue of having a trading account with this software. The software has a modern interface which traders will find easy to use and navigate. You will not have to go through so many clicks to get to wherever you want. It is user-friendly with an intelligent spread of all the necessary actions on the same page. The Trend Trader software is free of charge to open an account with, to download it and even future updates. The only money you will be charged from the use of the software is the 30 cents charged for every profitable trade. With more people spending their most online hours on mobile devices, the Trend trader App comes in handy. You can download the App from your smart phone or tablet free of charge. You then log in to your account and see how the trading is going on without the need to go back to your desktop back at home or in your office. Being new software, and considering that others are several years old, it is difficult to gauge its effectiveness in generating the profits that it promises its traders. This in effect means that you could be putting your investment at risk with software that has yet to be tested if it can sustainably deliver profits in the unpredictable world of binary options. The fact that it is only trading in assets that have been trading for at least a hundred years means that there are some assets like the Euro, which has made traders money in the recent past will not be traded here. If you have been trading with such an asset, you will be disadvantaged because you will need to switch to assets that you are probably not used to. Listening to the Trend Trader story, you will find out that deep down, they are not offering anything much more than you can get from other software. For a trader who wants to make profits with experienced and reputable software, Trend Trader does not fit this bill. Being fairly new, you will be advised to let this software grow some roots and prove itself as a reputable trading system capable of competing with the best. 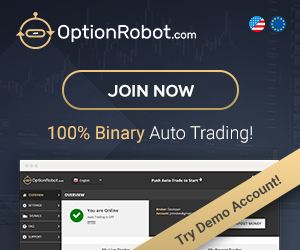 The best thing you will do for yourself is to open an account with Binary Option Robot which has been returning healthy profits for its traders over the years. It is one of the most reputable software in the binary options market today with thousands of traders enjoying their great signals and prompt customer relations software. Binary Option Robot is where you need to be now to grow your investments to help you achieve your financial dreams. 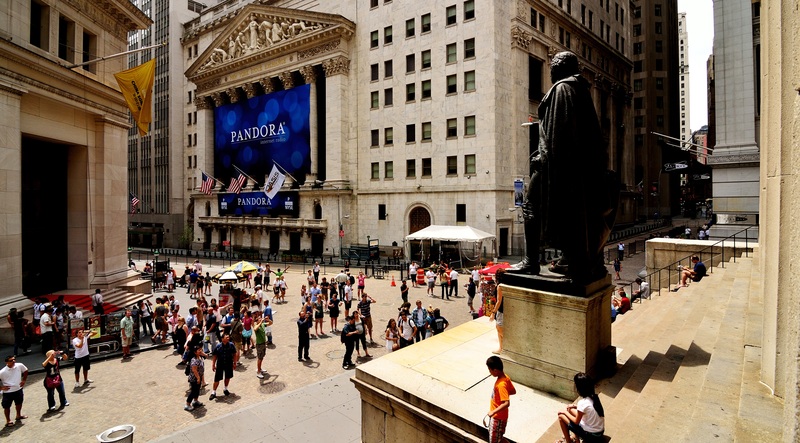 The potential of RFID for moveable asset management. 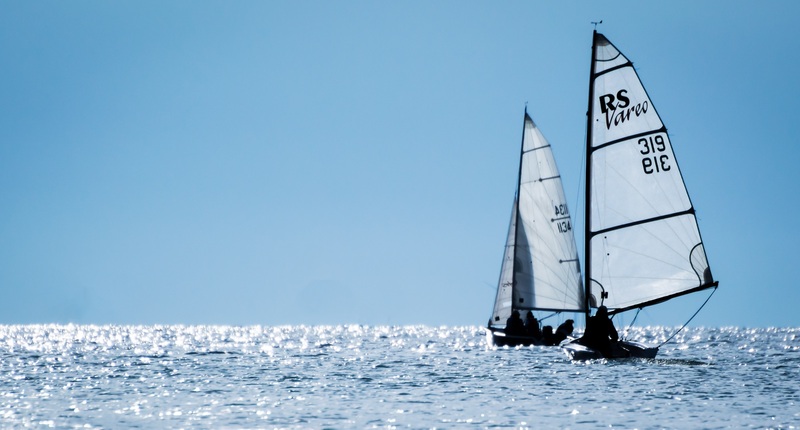 Risk sensitive asset management with transaction costs.